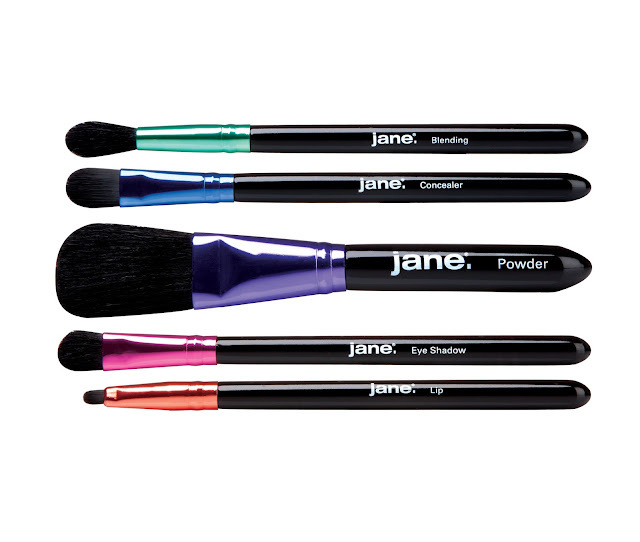 How many of you remember Jane Cosmetics? I remember them as I was growing up and I had instant nostalgia when I saw they are being relaunched at ULTA Beauty. It is always nice to see products reappear and compare the old with the new. The Jane rebrand started with a powerful vision from Lynn Tilton after Patriarch Partners, LLC acquired the company, and Tilton eventually assumed the role of CEO. With the belief that true beauty comes from giving back and that confidence comes in many colors, Tilton created a line that empowered women to be confident, courageous and socially conscious. 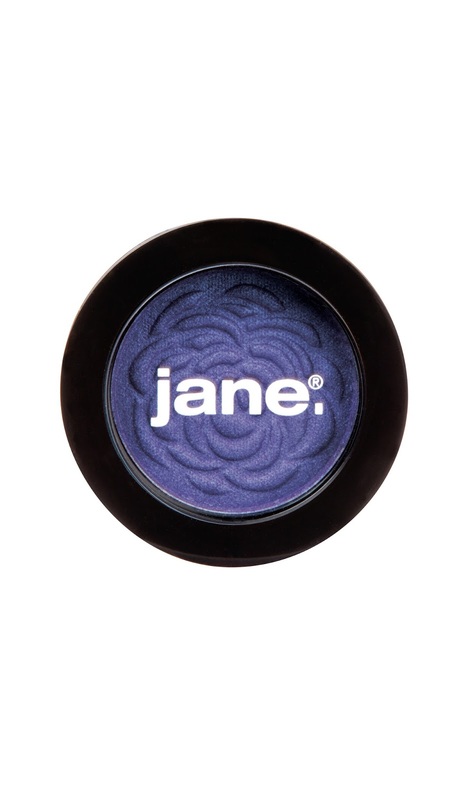 In 2013, the new Jane Cosmetics was born. Available on Ulta.com and Jane Cosmetics, the iconic beauty line is back and better than ever with the highest quality formulas, an array of beautiful shades and an emphasis on giving back. Have you spotted these in ULTA Beauty? those brushes are fab! thanks for sharing! I love a good makeup brush. Thanks so much for stopping by!